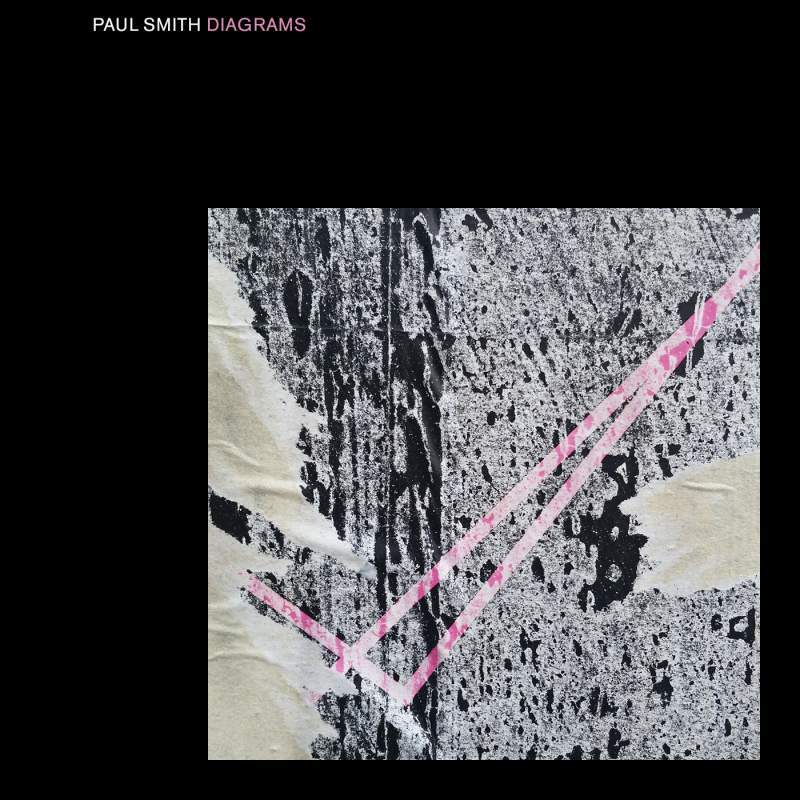 An interesting one from Paul Smith, as his perennial search for fresh songwriting terrain sees him visiting a land constructed from the lo-fi guitar buzz of Blur’s Blur and the high art cocktail party elegance of Roxy Music’s Avalon. It sounds like it shouldn’t work, but it absolutely does. Owing much to Smith’s love of art school intellect and unashamed postmodernism, Diagrams takes us on a musical journey of la dolce vita (John, Through The Beauty Contest and Hollywood Hills) with Ferry-esque croons, light sax and highly intellectual characters, matching it with distant lo-fi, guitar heavy, art rock sounds and moments of confession (Silver Rabbit, Your Orbit). “When I turned 30 I went back to school” Smith notes on Around And Around, if this is what comes from lifelong learning then we all should think about going back.